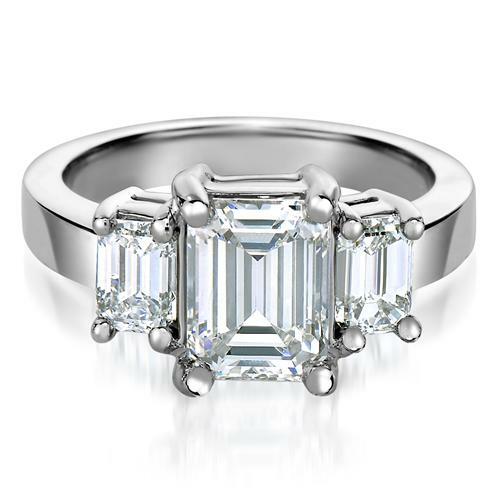 A spectacular Three Stone Diamond Engagement Ring with a 2.05 carat Emerald Cut center stone that is certified G color and VS2 clarity after enhancement. 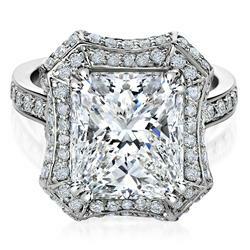 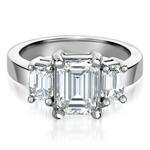 Complemented by 2 Emerald Cut diamonds totaling 1.04 carats. 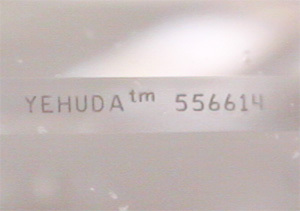 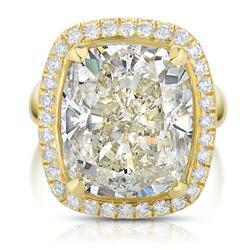 All diamonds are Yehuda Enhanced Natural Diamonds. 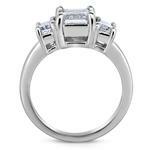 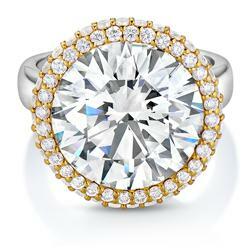 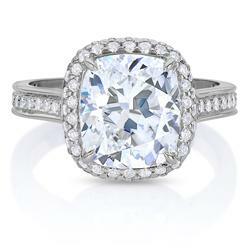 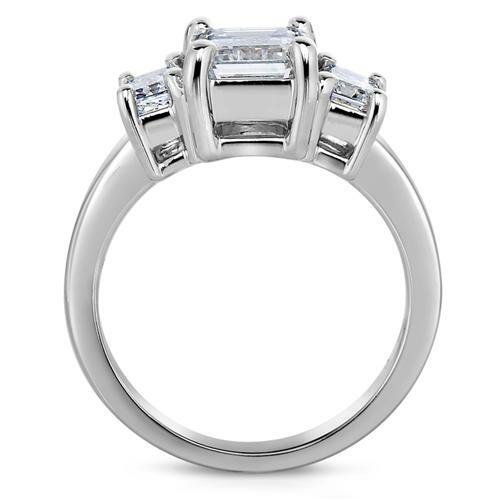 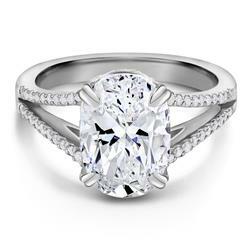 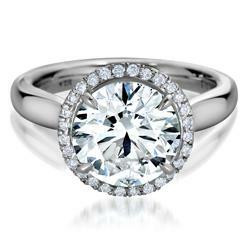 Product Number: ECWGVW310 Total Weight: 3.09 CT.